Domestic abuse is something people should come and talk about and get the abuser the right punishment. This is exactly what this Jersey shore star is doing by coming forward to her abusive husband, to know more continue reading. Jen Farley and Roger Mathews on Jersey Shore, even though Roger appeared on the third season of the show, the two met on the sets of the first season of the show. The two started dating in 2009. the couple got married in 2015. The two have two children together. Meilani and Greyson. On Instagram, Mathews shared a photo with the caption, “Rome wasn’t built in a day.” He also shared a video of Farley’s reaction when he took her on a horse and carriage ride. We’re working on things yeah, absolutely. We spent eight years together so … I feel like there’s nothing that’s not fixable in our situation,” Mathews told the source. On December 14, Farley shared on Instagram that she was granted a temporary order of protection against Mathews. Farley’s post also stated that she would not be commenting further on her divorce. During this same time, Mathews took to Instagram, posting a series of videos explaining his side of the situation. 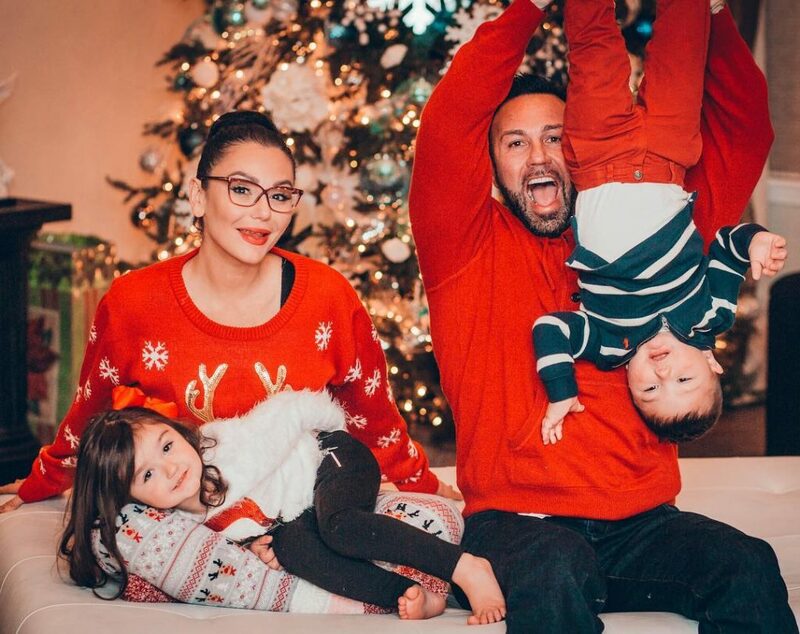 Farley has posted an explosive social media diatribe, attacking her estranged husband Roger Mathews, accusing him of verbal and physical abuse, and putting their children, Meilani and Greyson, in danger. Farley then detailed several incidents where, according to her, Mathews has been an irresponsible parent. Farley was just warming up at that point, lashing out at Mathews for attempting to reach out to her ex-boyfriends in hopes of gaining the upper hand in their divorce proceedings. She claims he even tried to contact an ex who was physically violent against her in order to “intimidate” her. “I HAVE BEEN BROKEN DOWN, BEATEN, HOSPITALIZED, TRAUMATIZED, THREATENED, DEGRADED, BATTERED, AND ABUSED. I GOT OUT. I STAND STRONG TODAY. FOR ME. FOR GREYSON. FOR MEILANI,” she wrote on the post. Famous Celebrity Announces Retirement Amidst Depression! Who? ?